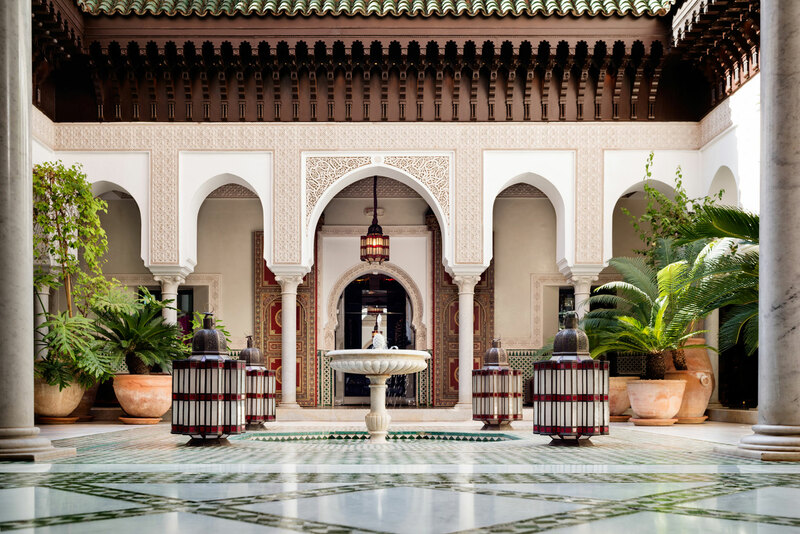 Designed by internationally acclaimed interior designer Jacques Garcia and opened in 1923, La Mamounia’s rich, palatial style finds its home in a series of stylish guest rooms, seven signature suites and three riads. 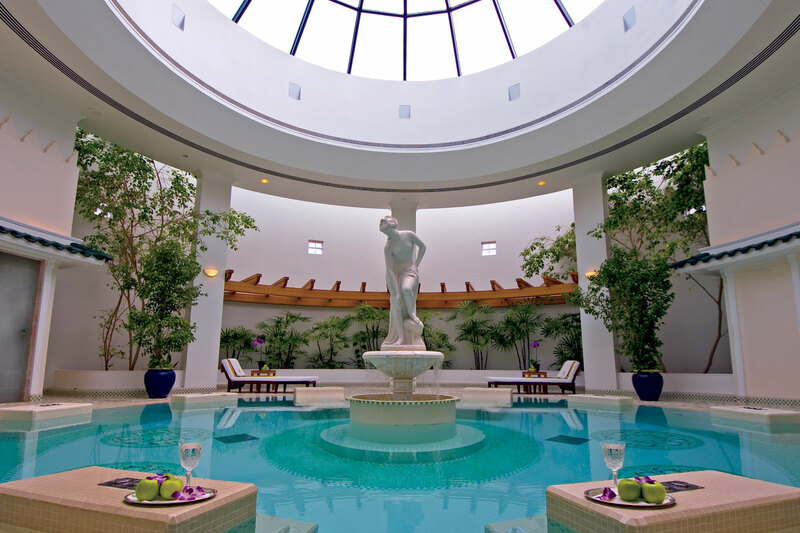 Year-on-year this legendary hotel plays host the who’s who of the international jet set – and you can see why. 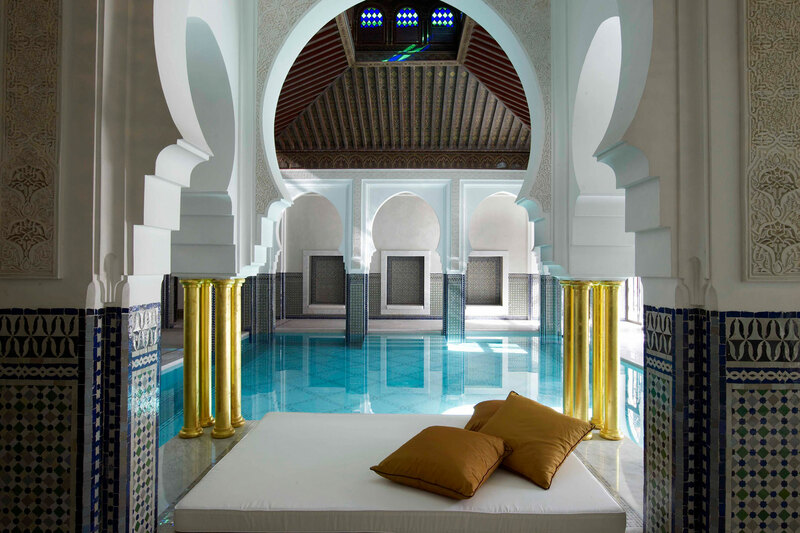 Moroccan salons surround a private terrace and landscaped pool area flanked by fountains and palms, where guests can lounge before a spot of shopping at onsite Pierre Hermé boutique (the first in Africa) or a trip to the award-winning Swiss spa by Valmont. 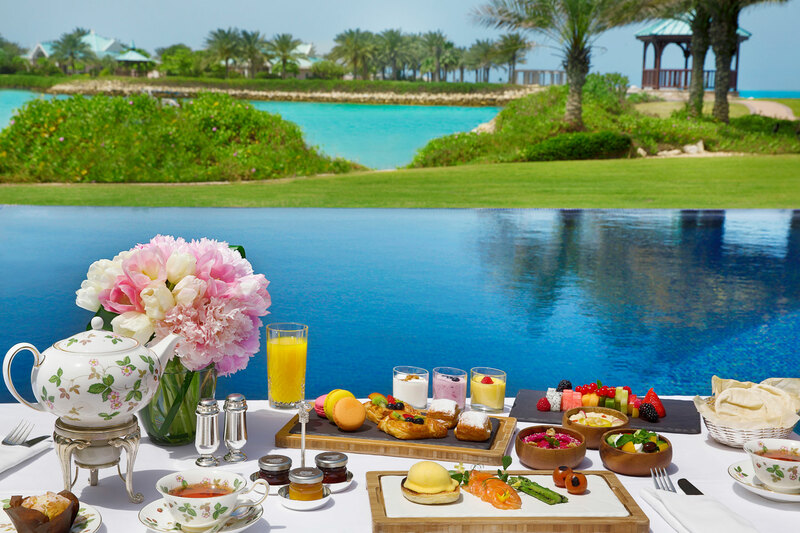 The food doesn’t disappoint either – look out for gastronomic delights from the world’s best pastry chef (2016). 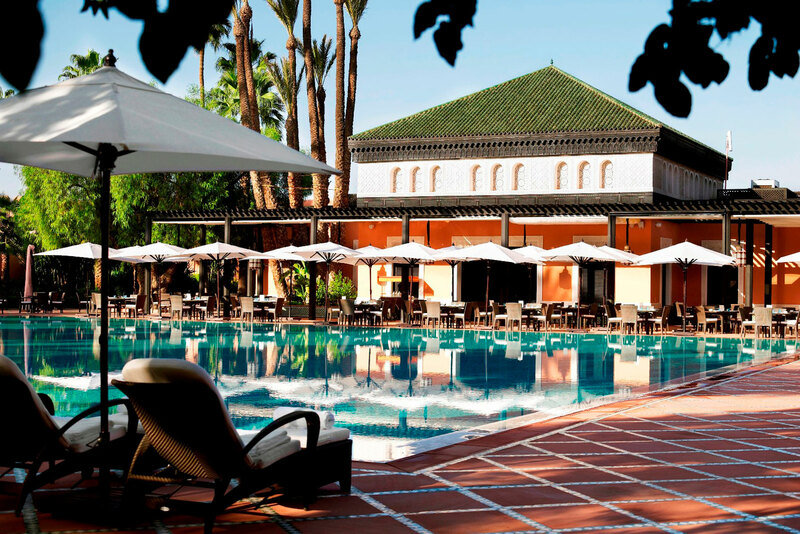 It’s no surprise that La Mamounia has a rich cinematic history – Hitchcock’s The Man Who Knew Too Much was filmed here, and the megawatt guestlist includes Francis Ford Coppola and Martin Scorsese; actresses Nicole Kidman and Sharon Stone; and designers such as Yves Saint Laurent and Pierre Balmain. 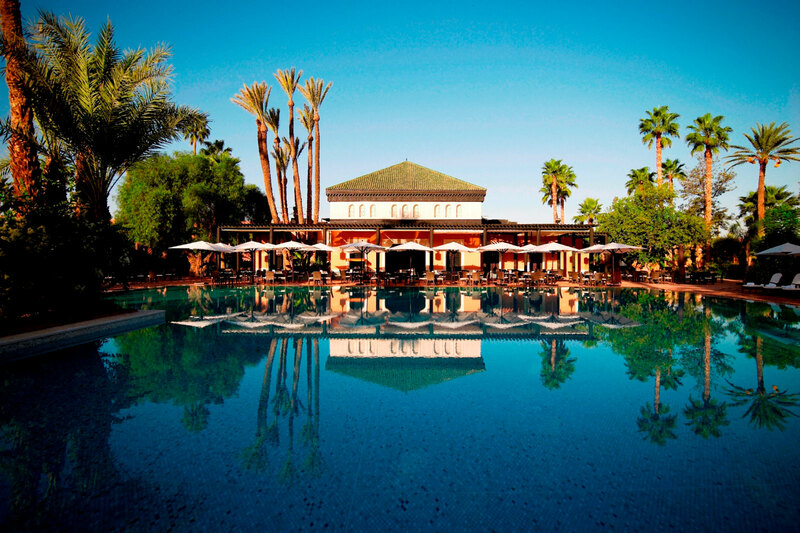 What else would you expect of a destination described by Winston Churchill as “the most lovely spot in the whole world”? In a newly published global survey, Manama in Bahrain was rated the best city in the world to emigrate to, scoring highly thanks to its welcoming attitude to foreign residents. 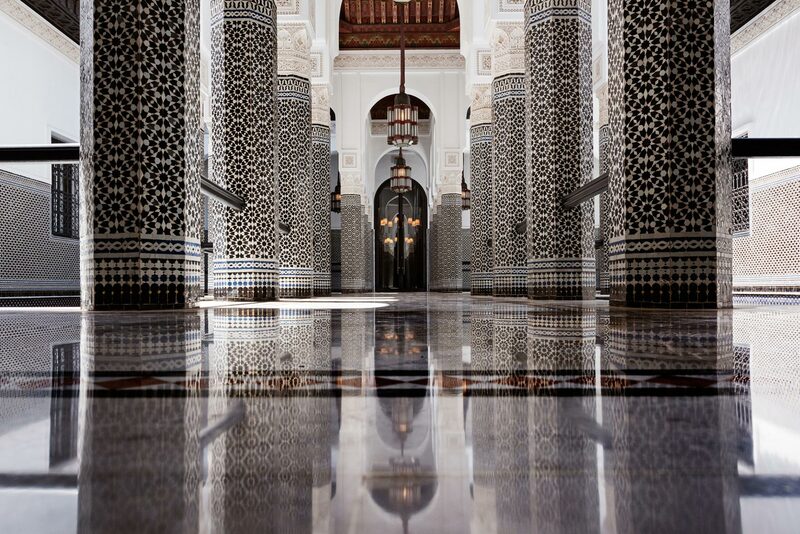 Travellers can have a taste of that hospitable character at The Ritz-Carlton Manama. 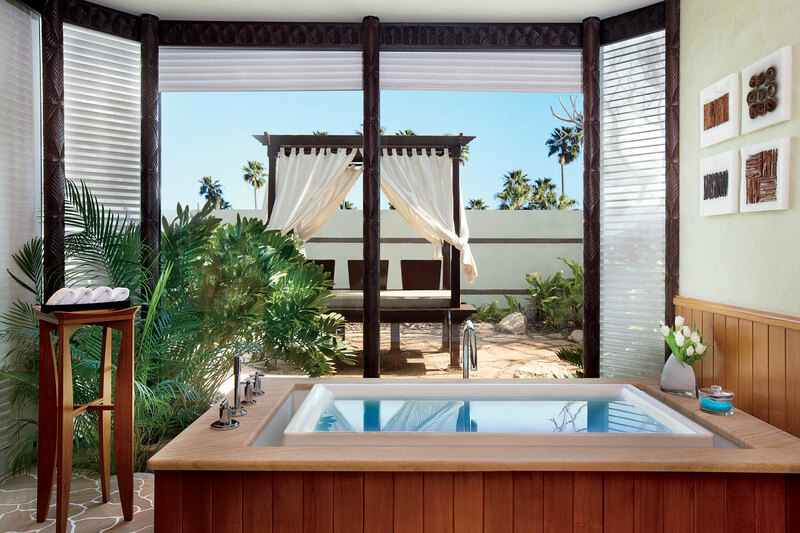 Situated in Bahrain’s capital, this luxury resort offers a secluded slice of paradise where guests can dine on deserted islands, bath under swaying palms or bask on a sun-soaked beach. 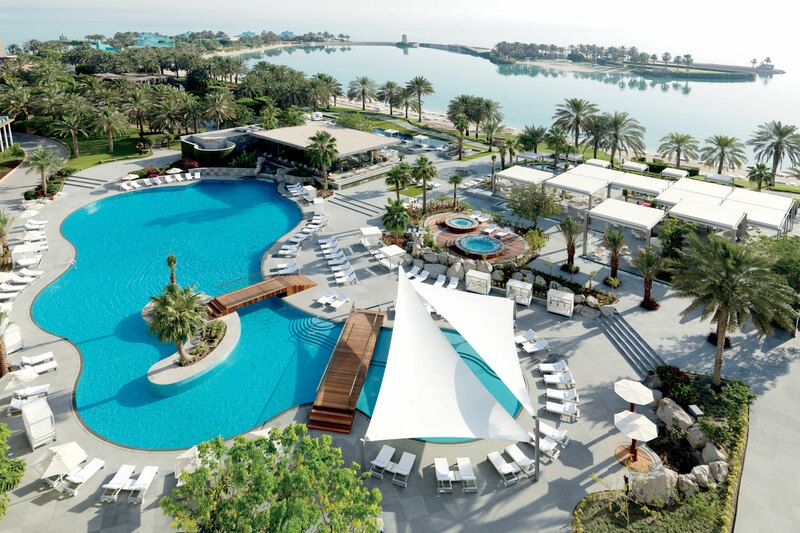 Set along the bay in Seef with its own private lagoon and island (yes, really), the resort combines upscale fixtures and fittings with total privacy and seclusion. 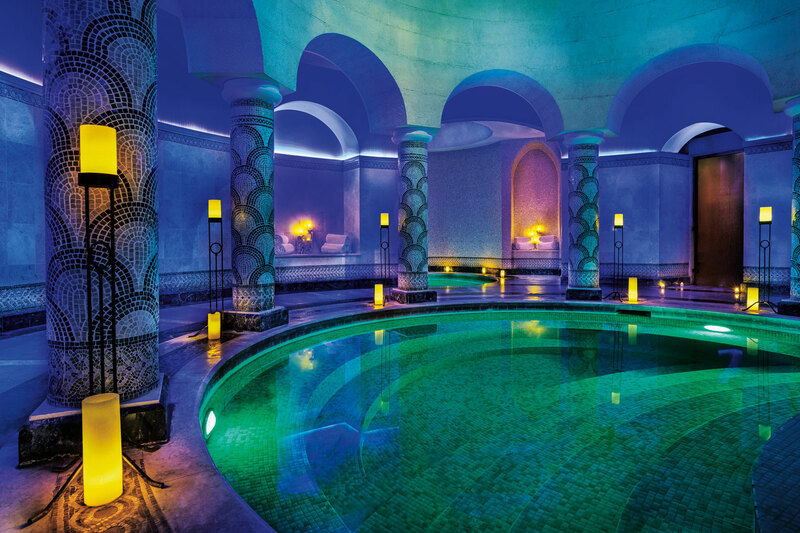 Sea-inspired spa treatments and signature rituals drawing on Arabic influences can be enjoyed at the hammam, which boasts four plunge pools and a couple’s suite. 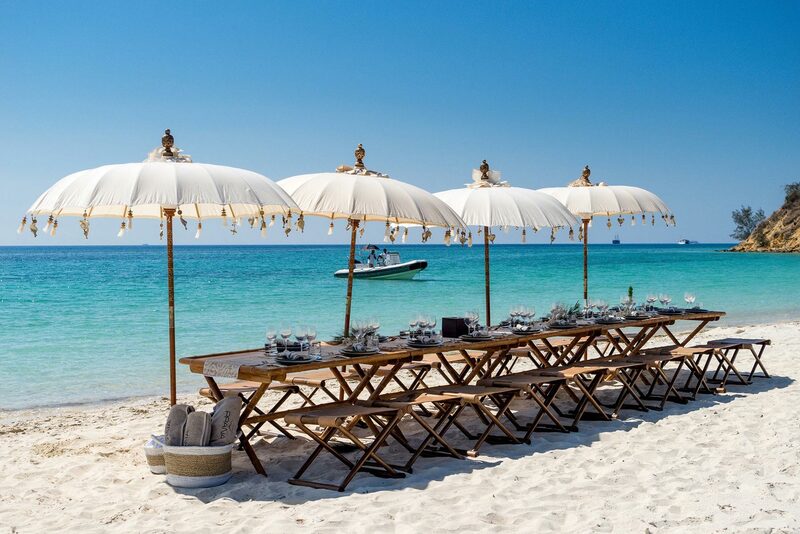 Dining spans the globe, from Italy to India – and, for those inclined, can be worked off with an afternoon of golf or tennis. 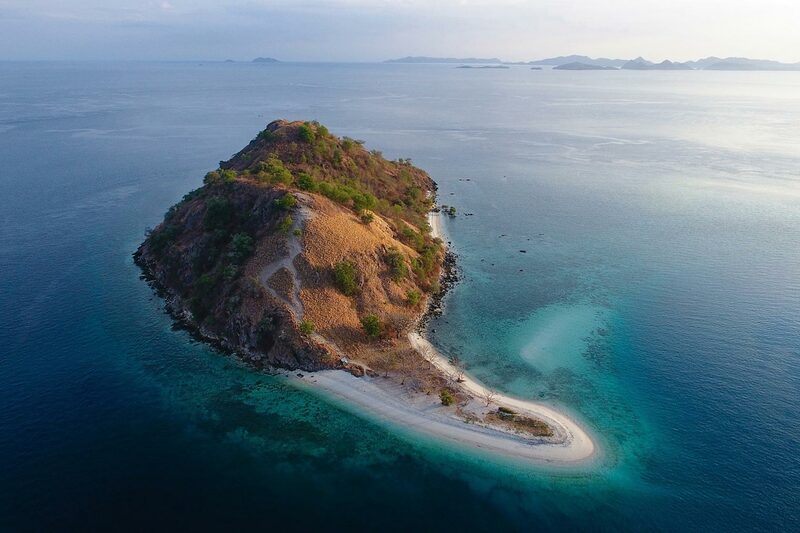 Indonesia’s Komodo National Park counts among National Geographic’s World’s Top Ten Destinations, and is a UNESCO world heritage site. 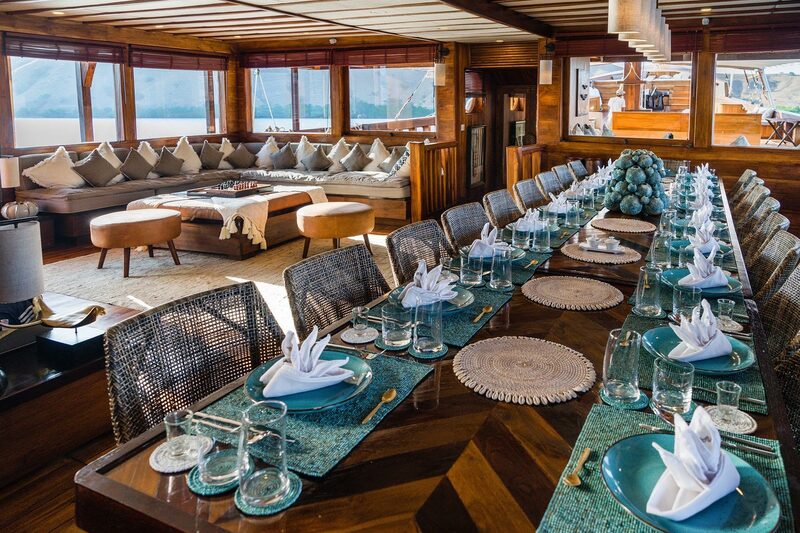 Here guests can have a unique experience in the Prana by Atzaro, the world’s most luxurious and largest Phinisi yacht. 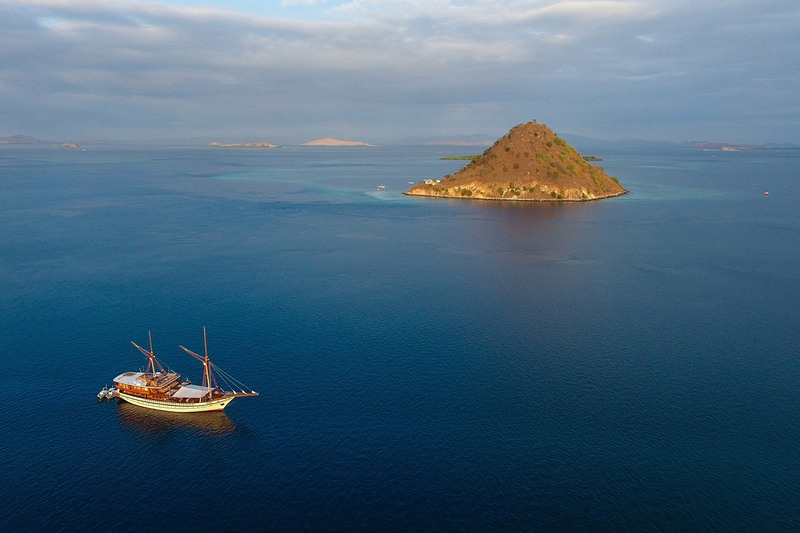 This beautiful hand-built boat is the biggest of its kind and has been crafted in the style of a traditional Indonesian sailboat, built entirely of ironwood and teak. 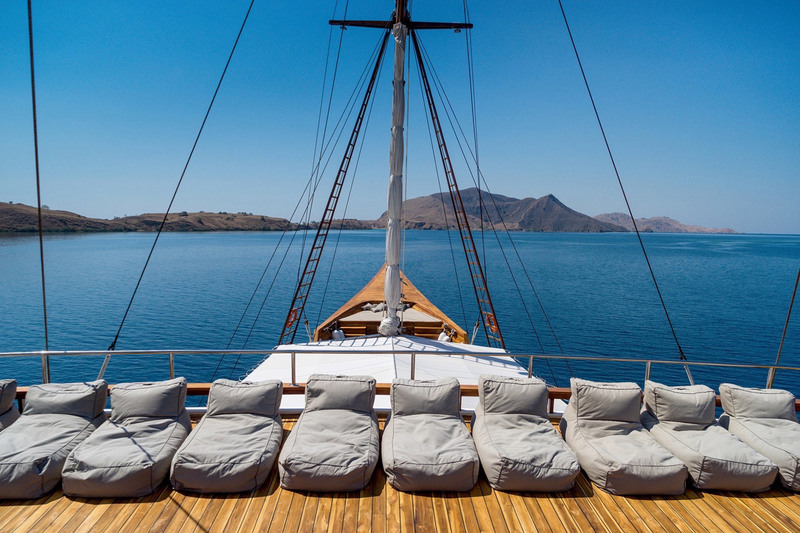 There are nine spacious and luxurious suites on board, decorated with vintage fabrics and contemporary linens. 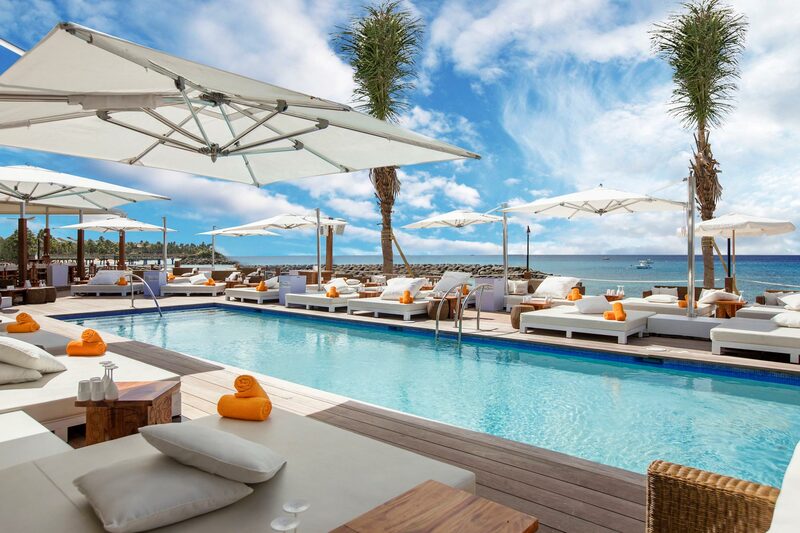 Out on deck, guests dive into the deep blue for scuba and snorkelling activities with the resident scuba instructor. 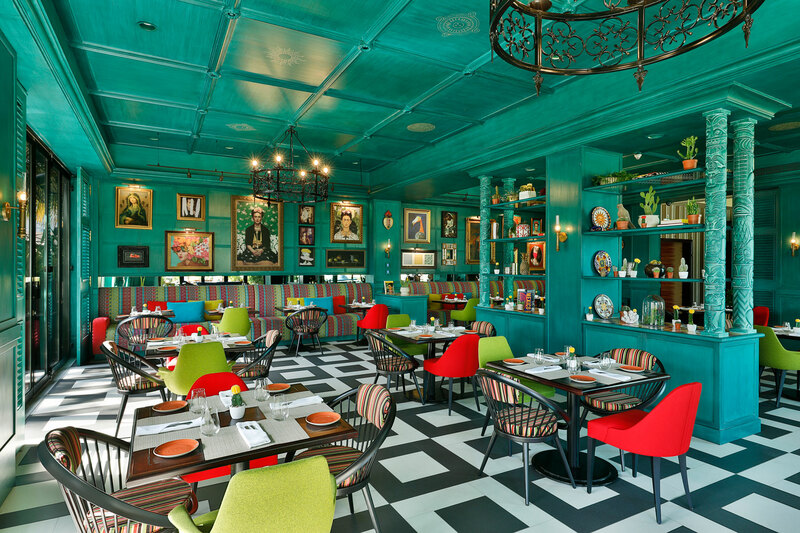 The kitchen team is made up of some of the best chefs in Indonesia, who make the most of the freshest local ingredients. 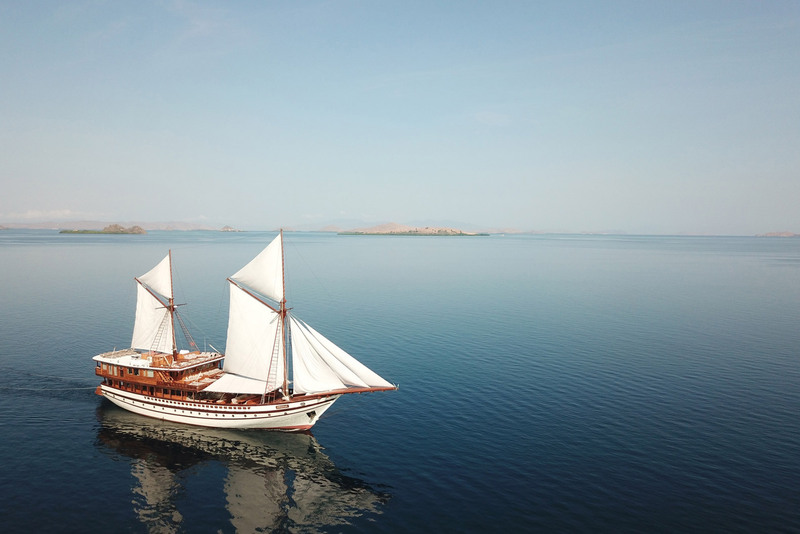 In the morning, as the wind catches the sails, take a yoga class on the topmost deck – sun salutations will never be the same again. 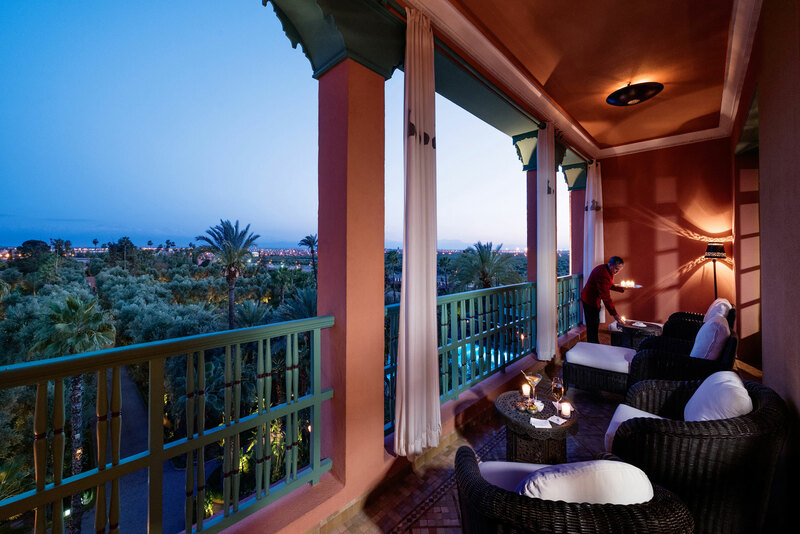 After dinner, relax in the open-air cinema or indulge in a pampering spa treatment. 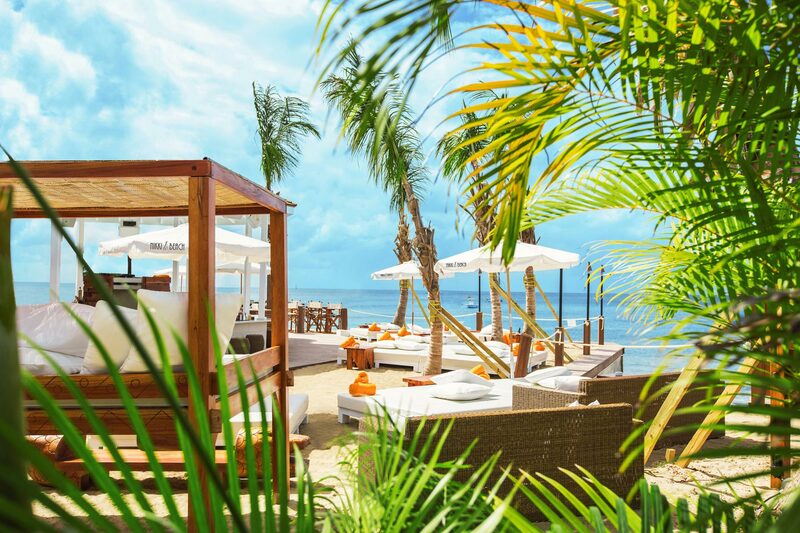 Barbados, renowned for the crescents of white sand that hug its shorelines, is an island that has it all. Sparkling turquoise bays? Check. Wild, untamed landscapes? Check. A Unesco World Heritage-listed capital? Check. All inhabited by a proud and welcoming populace to boot. 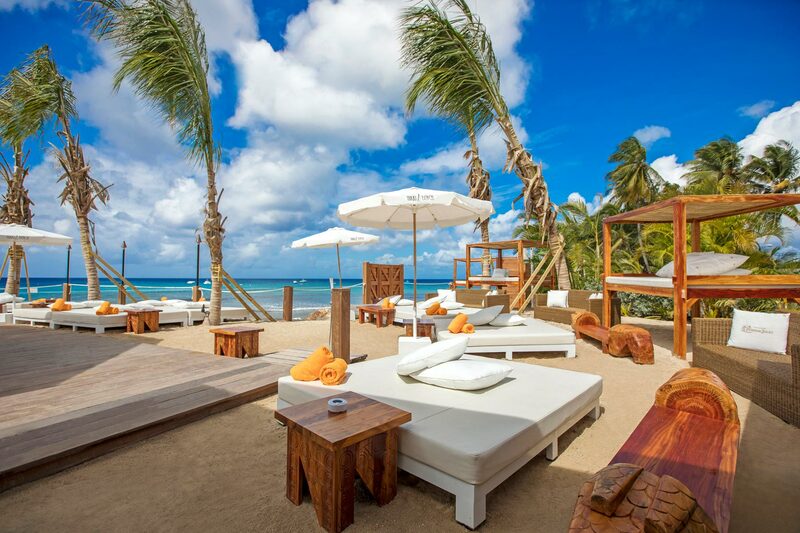 Set in the northwest of the Caribbean island, Nikki Beach Barbados is a luxury beach club sitting on 1.4 acres of pristine beachfront. 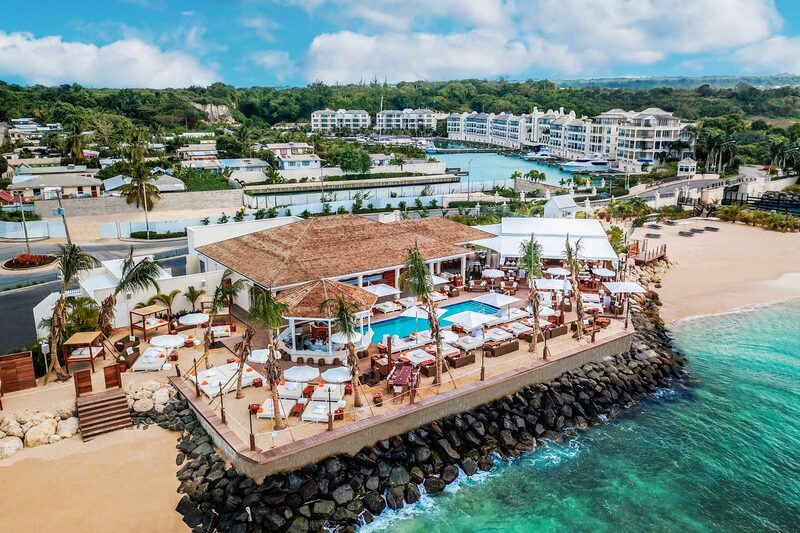 Guests can soak up the rays at the ocean-facing pool, sip world-famous mojitos at the swim-up octagon wet bar, and lounge on the oversized pool beds (or the seven-person catamaran-style loungers, which jut out over the ocean). 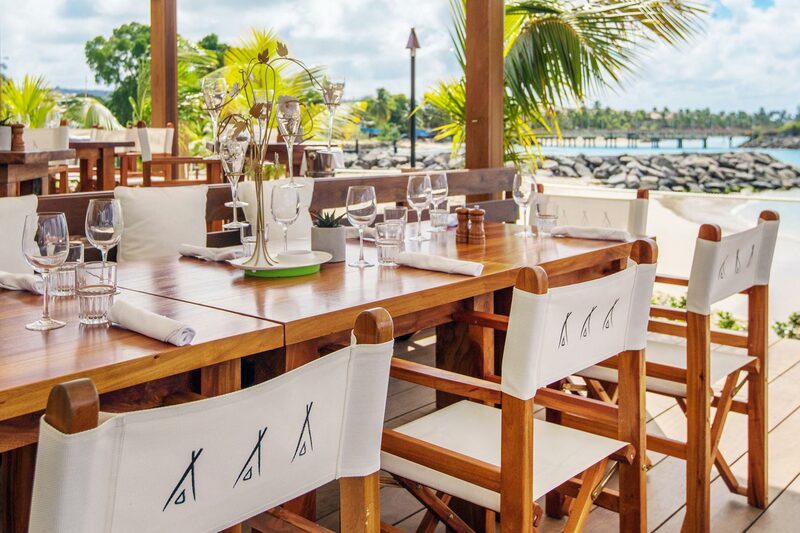 Highlights of the menu include signature sushi boats, local seafood and succulent flame-grilled meats from the onsite rotisserie. 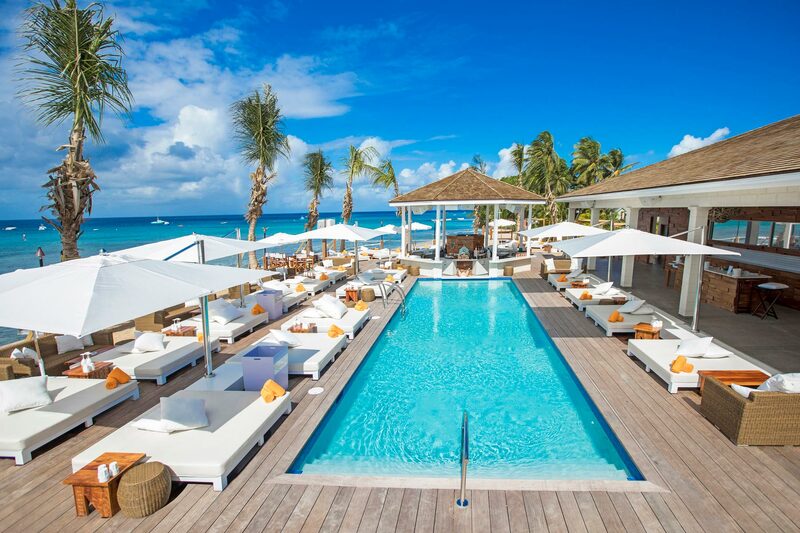 Central to Nikki Beach’s identity is its music programme, featuring resident DJs, an in-house saxophonist, percussionist and violinist, whose jubilant sounds blast out from 50 state-of-the-art speakers, keeping the property jamming. 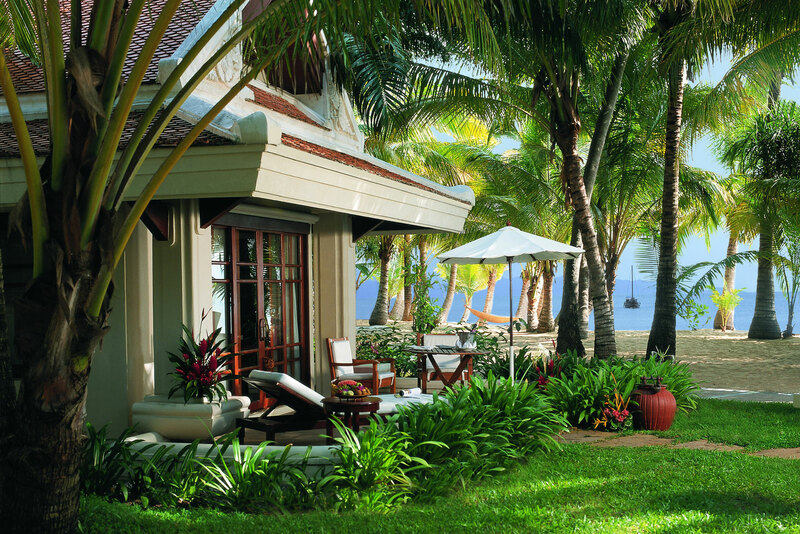 Tropical paradise Santiburi Koh Samui raises the bar for Thailand’s personalised private vacation experiences. 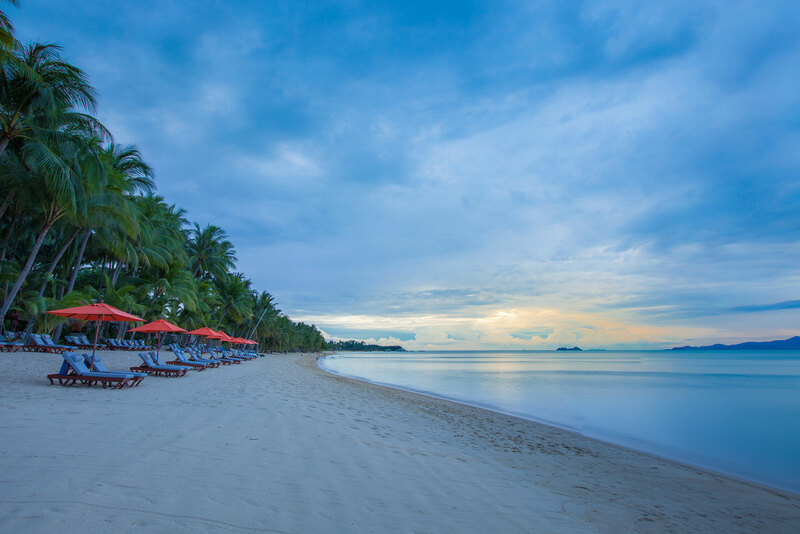 Set within a garden oasis and framed by azure seas and soft white sands on the idyllic island of Koh Samui, the resort prides itself on offering the finest concierge services. 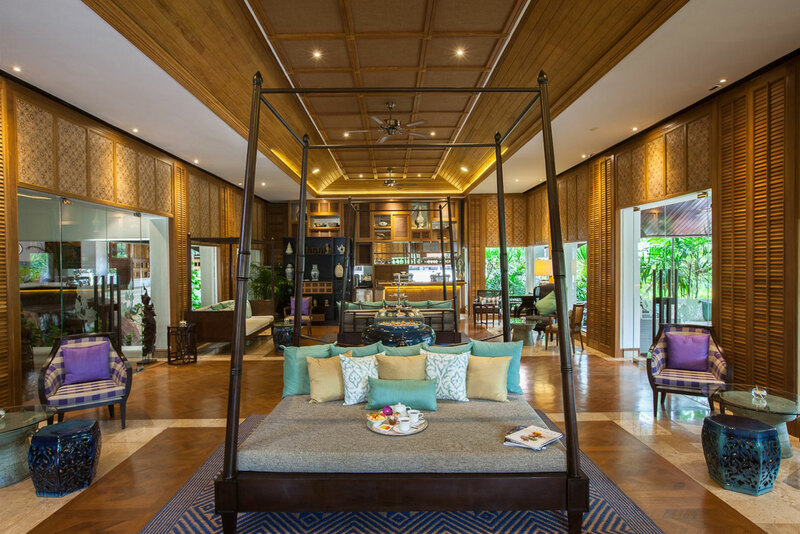 Each Reserve Pool Villa is nestled within its own tropical walled garden, complete with private pool, giving guests total seclusion. 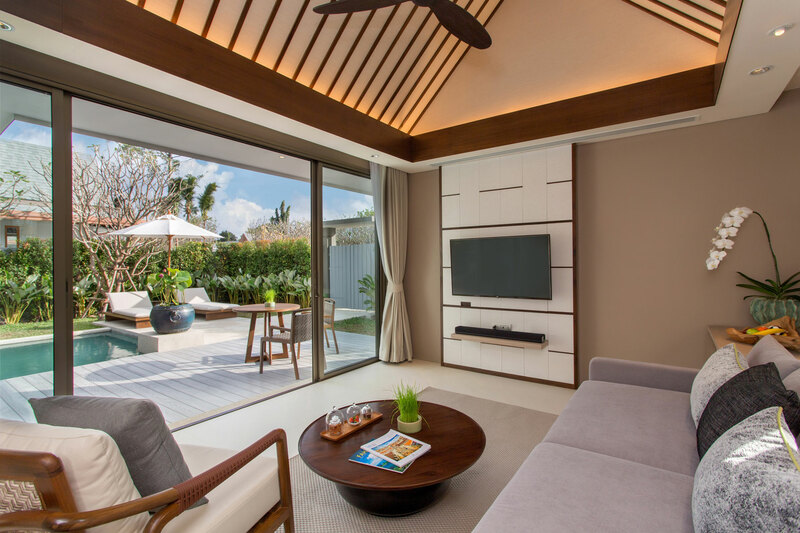 Large master bedrooms come fitted with vast ultra-comfy beds (pillow menu optional) and sound-proofing to ensure a peaceful night’s sleep. 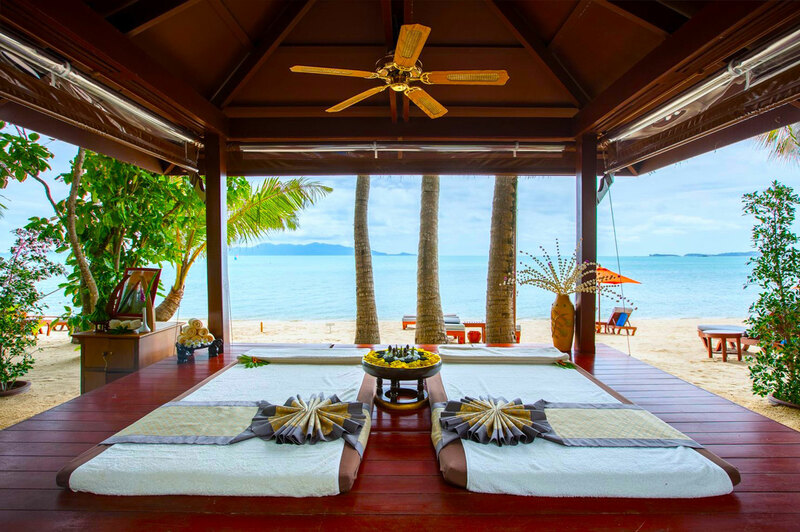 Best of all, bedrooms open out onto a spacious outdoor deck. 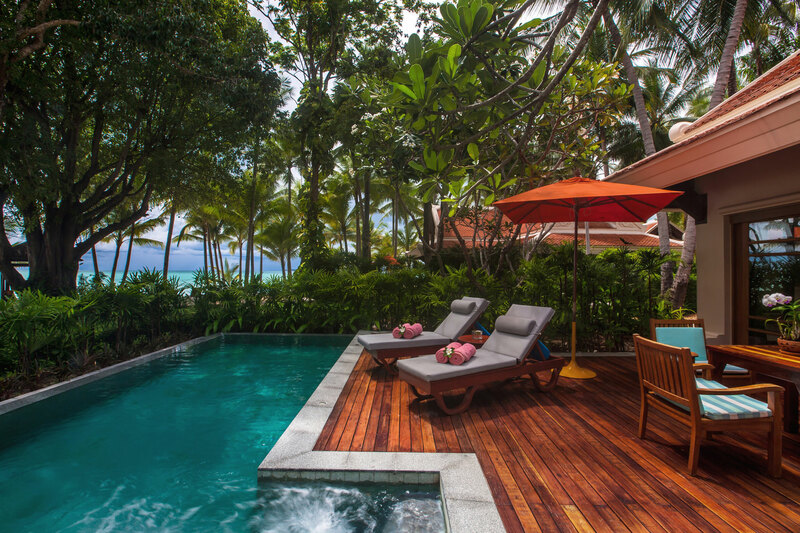 Book a floating pool brunch at one of the villa’s private pools and choose from a menu of authentically spiced Thai favourites, before unwinding with a private spa treatment.